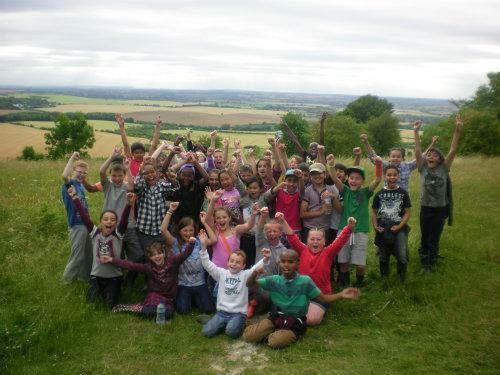 We have all settled in well at Dell Farm, feasting on delicious food after making our beds and a tour around the farm. In the evening we went for a walk across Woburn downs then had some delicious hot chocolate (with a home made biscuit) before showering and going to bed. A very busy day I'm sure you'll agree!